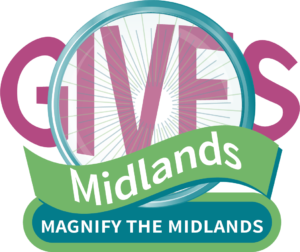 Midlands Special Needs Foundation (MSNF) is a volunteer organization that strives to create a positive proactive force, that advocates for persons with special needs, and creates better opportunities to enhance their quality of life. 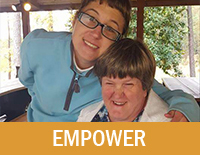 Empower special needs individuals to reach their full potential. 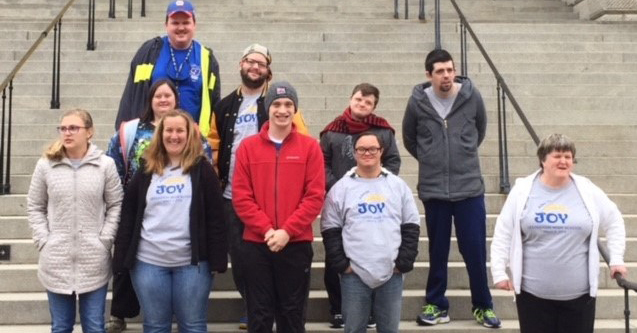 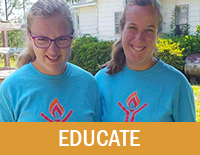 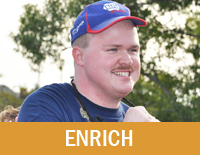 Enrich the lives of special needs individuals through social, recreational and educational opportunities including sports team sponsorships, scholarships, and our Joy Day Program. 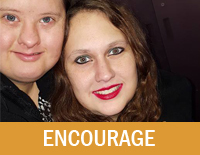 Encourage businesses and the community to partner with us as Friends of the Foundation Sponsors and to develop employment opportunities for special needs individuals.